QALO creates durable, silicone wedding rings for those that live an active lifestyle. 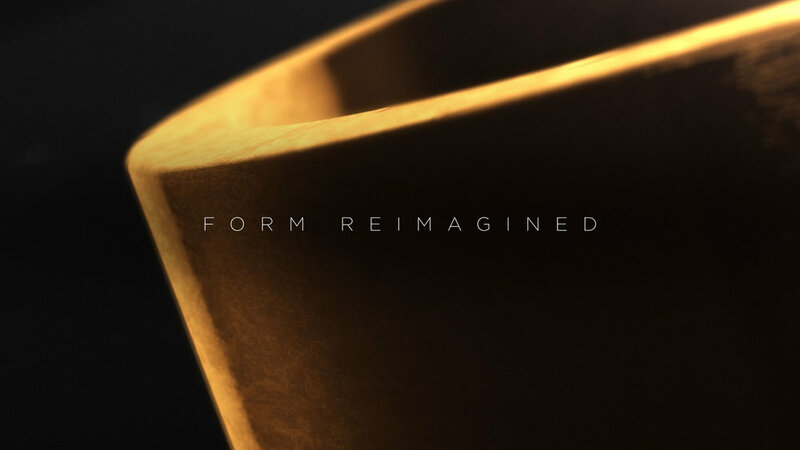 QALO had just created a new material and a new ring design for their upcoming lineup and they needed a video to showcase the beauty, durability and design. Let the beauty and design “speak for itself.” We knew from the very beginning this wasn’t just another piece of jewelry. 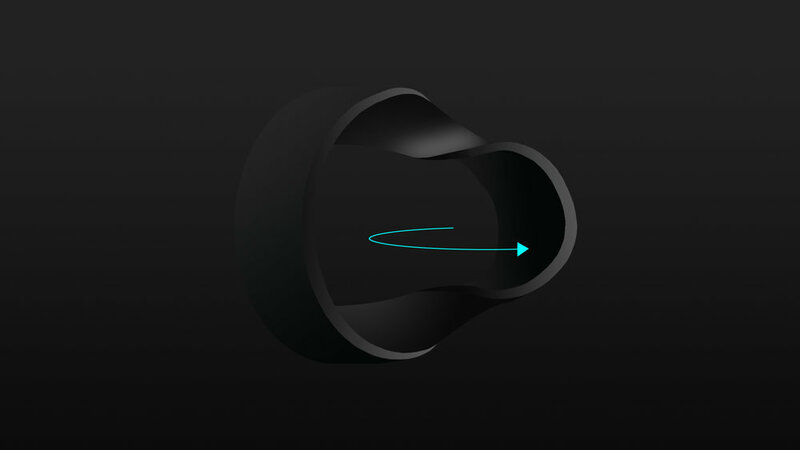 QALO spent a lot of time designing these rings to feel like an extension of their audience. Each ring is built to breathe, lift, and live with their wearer, so it was on us to get that message across in a unique way. In order to do that, we felt it best to show the journey a ring takes in its formation. There’s just something about journey stories that keeps our attention.